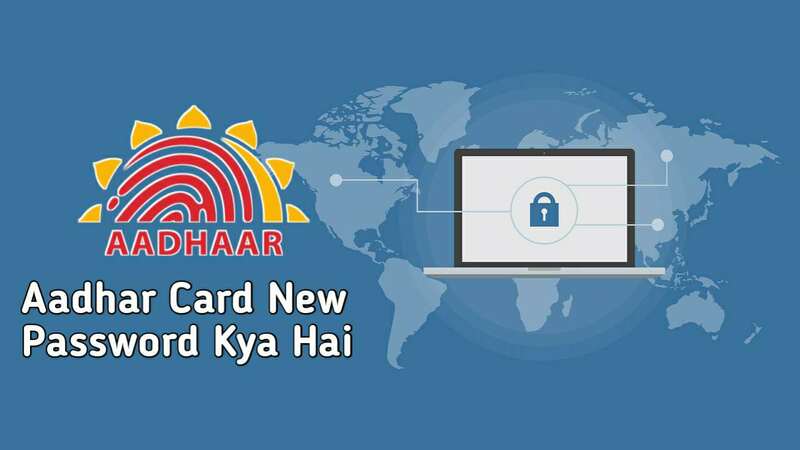 Aadhar Card New Password Kya Hai ? 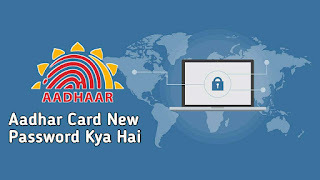 HomeAadhar cardAadhar Card New Password Kya Hai ? dosto ab aapko aadhar card ko open karne ke liye Apana name ke 4 latter and apana date of birth year dena hoga password me .